• 100% hand-picked premium organic rose petals. 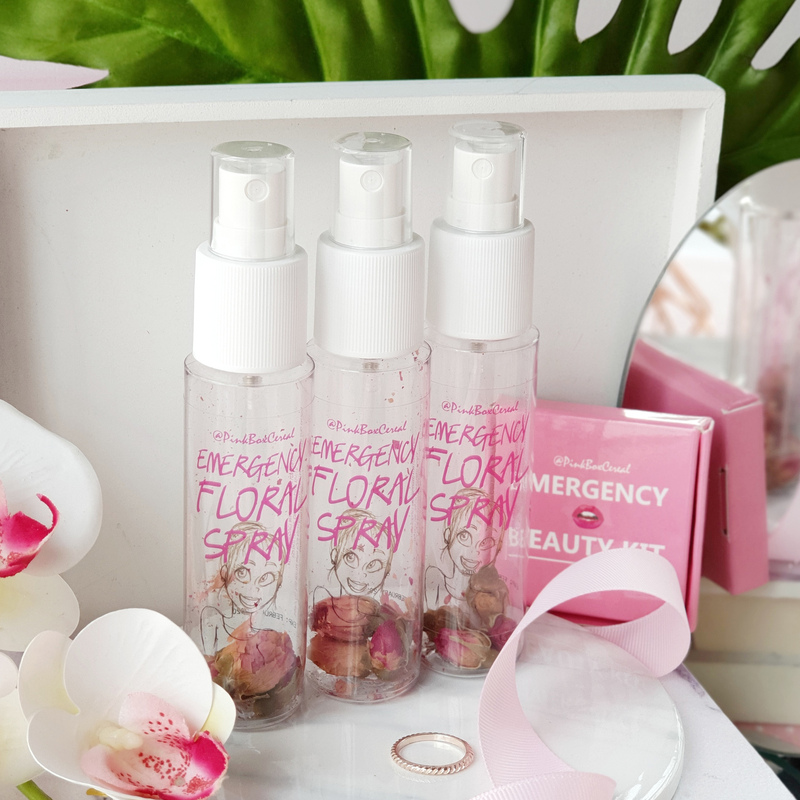 • Make your own 60ml floral beauty water! • Fill the bottle with clean distilled water, mineral water or green tea. Refrigerate for a fresher mist. • Attention : The petal is organic with no preservatives. Please keep in cool place and discard after 7 - 10 days.